Sony Delaying The Next Amazing Spider-Man Movie? Word on the street is that Sony is looking to push back the release of the next Spider-Man movie. The next two installments of the almost-failed reboot were set for June 10, 2016 and May 4, 2018, but rumors are saying that Sony wants to push back the next release to a 2017 date. And to be honest, that almost makes sense. 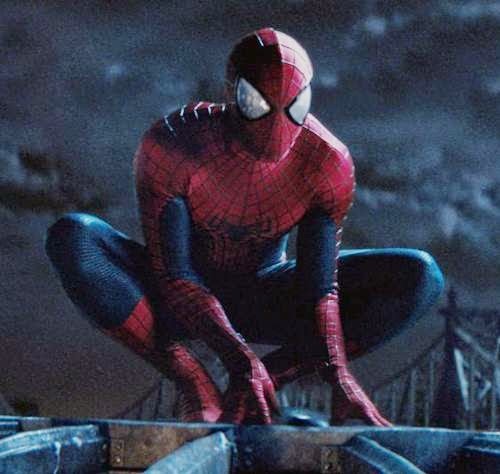 The latest rebooted Spider-Man movies performed OK at the box office, and comparably speaking though, the same or fewer people turned out to watch these Marc Webb directed reboots in theaters versus the Sam Raimi versions. Which is kind of sad, considering these latter ones seem better. Well, except for the fact that the last one threw so many things at the viewer, it almost seemed like an excuse to "origin" in a ton of different potential new Sony movies. But what are their plans then, if they want to keep a major comic title release every year coming? Who knows, but this set of reboots did feel way too soon, despite Sony's need to reboot the title and make fixes where fixes need making. For now, this is a fair "rumor," but one that makes sense.